Founded in 1999 by a recovering stroke survivor; we have developed our program to serve others effected by Mid life disabling events like Stoke, MS, TBI, spinal injury and car accidents resulting in physical and neurological disabilities. 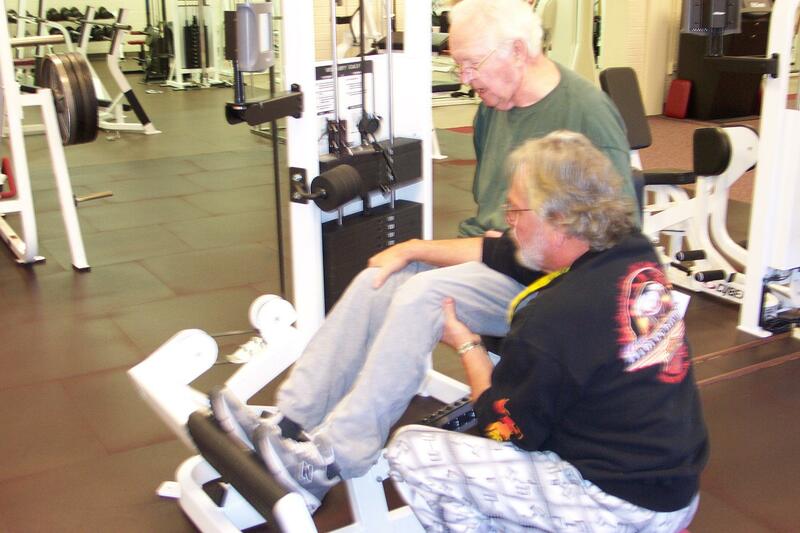 Pictured above is our founder Dan Nowak assisting a client maintain proper form during a workout. Copyright © 2000-2011 MTSRC All Rights Reserved.